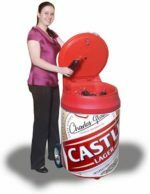 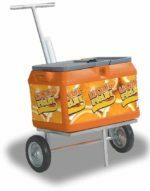 One of a kind, the Can Cooler Box is the only rotationally moulded can-shaped cooler box in the world. 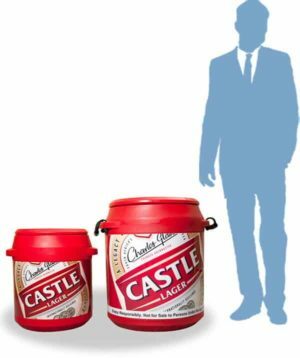 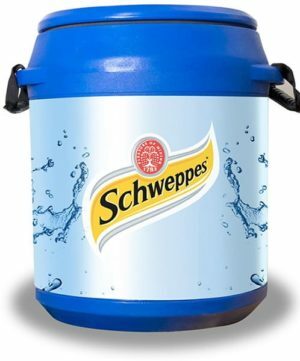 The Can Cooler Box comes in two sizes, 25 litre and 55 litre. 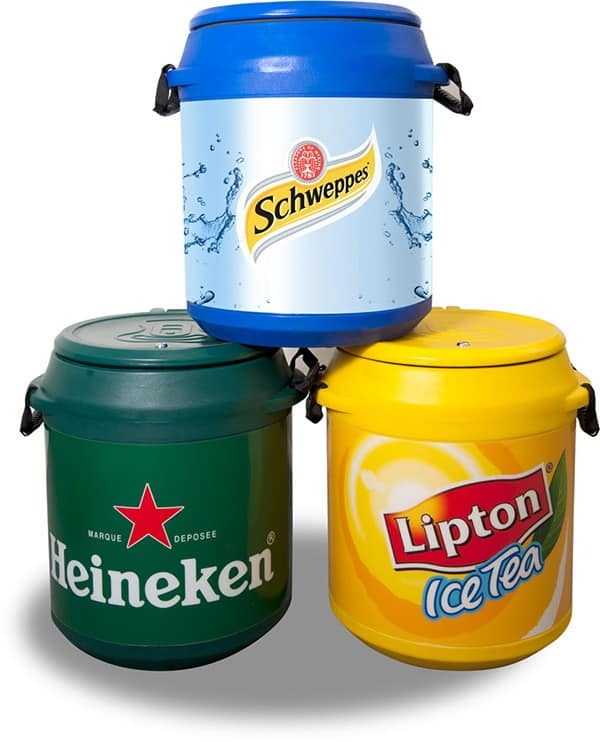 The superior insulation and dual-use handles ensures that you can take your beverages with you and keep them ice-cold! 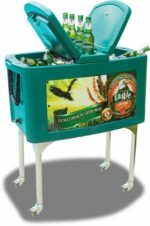 Unique shape – the only can-shaped, rotationally moulded cooler box in the world.